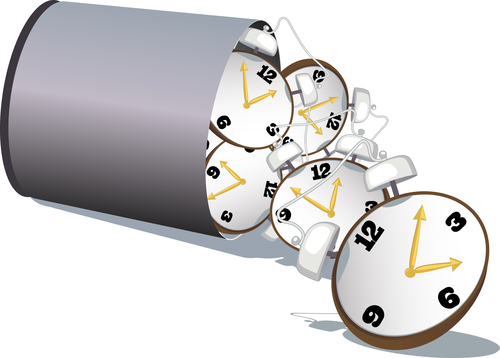 Near the end of our last blog, we pointed out that time is of the essence. If you’re a business owner who is currently enduring a slow season, you have no time to waste before you begin renovations on your store. Taking steps to grow your business in an immediate fashion requires that you attain extra working capital right away. However, when most business owners attempt to secure business loans from their banks, they learn that the process is less than speedy. Honestly, that’s putting it mildly. 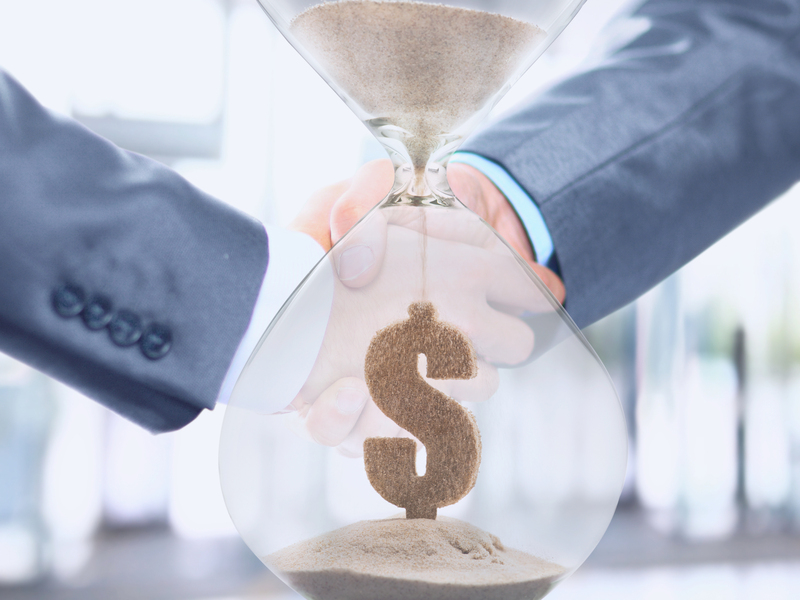 Many Canadian merchants have had to wait weeks or even months to secure their bank loans if they were successful in securing them at all. And, for most business needs, money is needed right away. Take the purchasing of inventory, for example. Meeting demands with your supplies. In many cases, stores run out of popular items and have to restock their shelves quickly. There are few things more aggravating for customers than a “sold out” sign next to the display that formerly housed their desired products. No store owner ever really expects for their roofs to cave in due to a heavy snowfall. But if such an incident were to occur, help from an insurance company isn’t likely to come immediately. We all know how tough it can be to receive payment following a claim. What to do? A bank loan won’t help you to replace the windows broken by vandalism or the inventory stolen during a robbery. At Synergy Merchants, we completely understand the need for immediacy. In addition to embarking on renovation projects, keeping up with supply and demand and tending to emergency situations, immediate extra working capital is a way of helping a business to maintain a good cash flow, pay its bills on time and advertise new promotions. 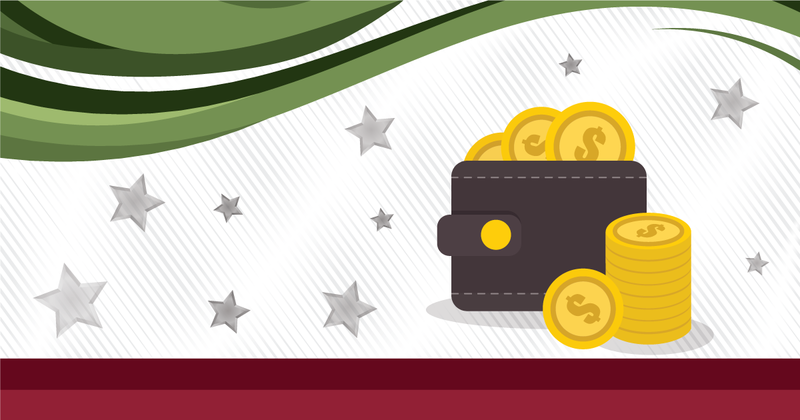 With our unique merchant cash advance program, we can provide a quick injection of cash into your business. And by quick, we mean within the same day! Our approval process is very relaxed and we approve every qualified application for some advance, guaranteed. Unlike with bank loans, there are no minimum credit requirements, no accruing interest, no repayment timeframes, no collateral and no fixed payments! 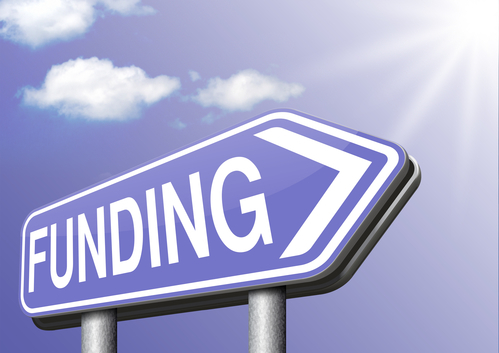 How Important Is It To Secure Funding For Your Business?